Hotel Bilal Residency offers fine service and memorable stay for guests visiting Mumbai. 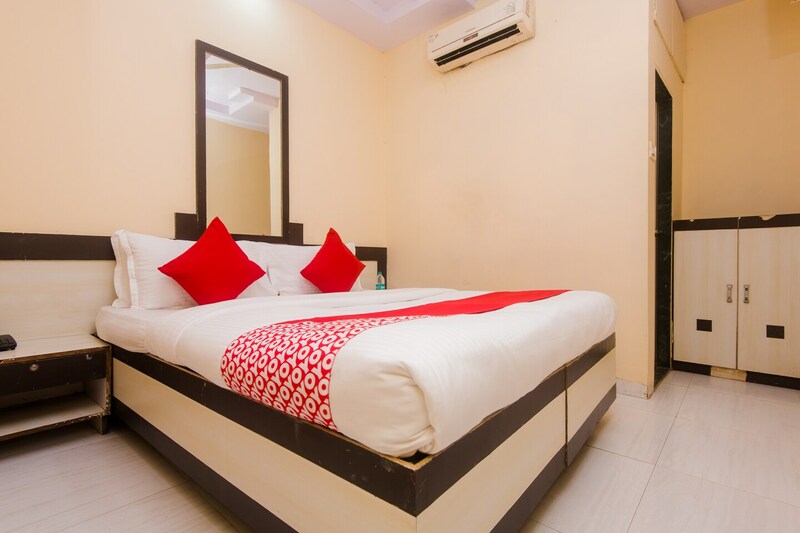 The rooms are bright and spacious and are equipped with basic amenities for the relaxing stay of the guests. The warm and bright colours on the walls add a glow to the overall decor of the room. Guests can be assured of their security as CCTV cameras are installed across the hotel. Guests are also entitled to use free Wi-Fi service to stay connected with social media or to catch up with pending work. Laundry service is also offered by the hotel for the convenience of the guests. The hotel is surrounded by many restaurants where guests can enjoy tasty treats.